The former customs boss who served as comptroller-general of the Nigeria Customs Service (NCS) between 2009 and 2015 and is allegedly stricken with cancer is alleged by EFCC to have returned N1,040,000, 00. The agency is also said to have seized one of his mansions which is valued at about N2b. 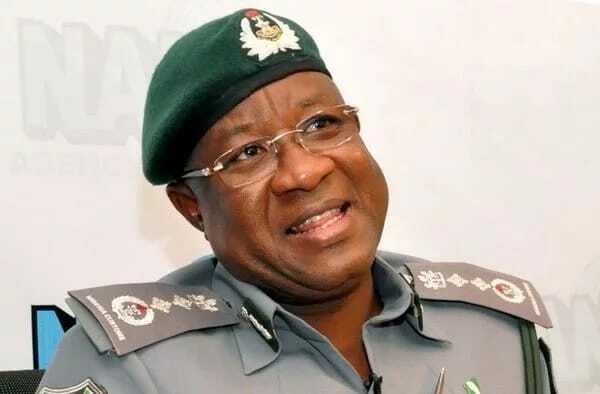 The agency also claims that N40 billion was diverted while he was customs boss.